Outlet Bait & Tackle has some great new deals on ice tackle right now. The Lindy Gift Packs would make great White Elephant Gifts, or just fill your own tackle box with great Lindy & Clam Tackle Deals! A good selection of Lindy Wally Talkers we’re hard to find in stores this season. If you didn’t have a chance to stock up on your favorite sizes and colors head over to Mills and grab what you need. Most retailers will not be restocking their ice tackle again until next year. So head over to Cabela’s and get you favorite color/size lures before they’re gone! 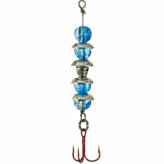 UPDATE: These Lindy Perch Talkers are STILL marked down to an amazing $1.99 & $2.99 over at Red Rock Wilderness Store. 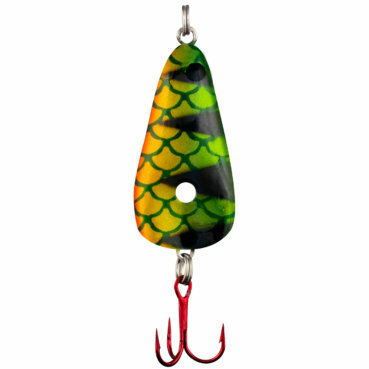 This is the best ever price we’ve seen on this lure by $0.60-$1.60. Grab some of these before they sell out.